Do your kids love learning about American history through the Liberty’s Kids series? 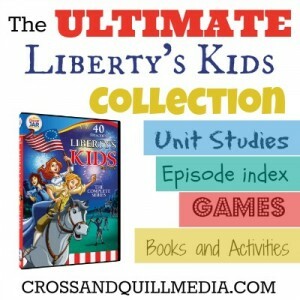 Check out the The Ultimate Liberty’s Kids Collection with unit studies, activities, and more! 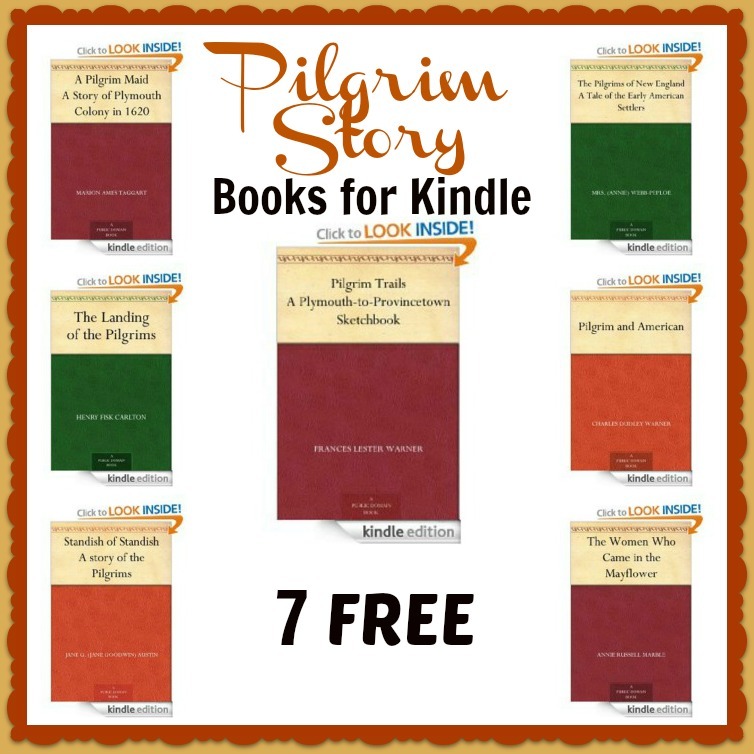 Download these free Draw, Write, Now Book 6 printables. Start your own vocabulary notebook with these free vocabulary notebooking pages by The Notebooking Fairy. All About Reading offers information on Reading Wordless Picture Books with Your Children + Free Library List. ABC Jesus Loves Me is a free preschool curriculum that is used and loved by many. For science get this free Simple Machines Printable Packet – 25 pages. Another science freebie is this Animal Report Form. There are a ton of Thanksgiving-themed educational freebies that are rolling out. Here’s a recap of the great offers from this week! 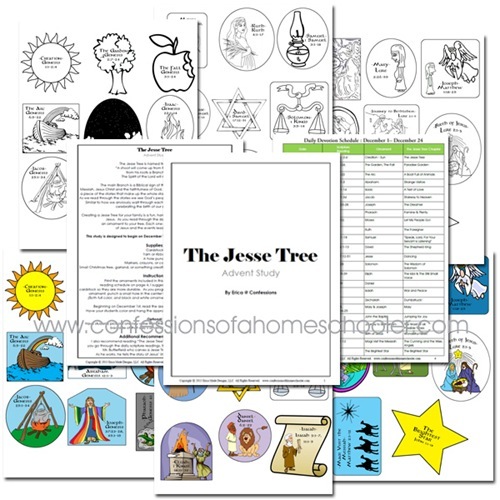 Erica from Confessions of a Homeschooler is offering a free The Jesse Tree Advent Study and Free Advent Printable Set! This collection also includes the Jesse Tree printable ornaments. You can also get this free eBook: How to Celebrate Advent with a Jesse Tree. For art studies look into these free homeschooling resources from the National Gallery of Art + Loan Materials. Educents is offering a free Cutting Up CVC Words cut and paste printable set. Get this free Printable ABC Bible Memory Verses for Preschoolers. 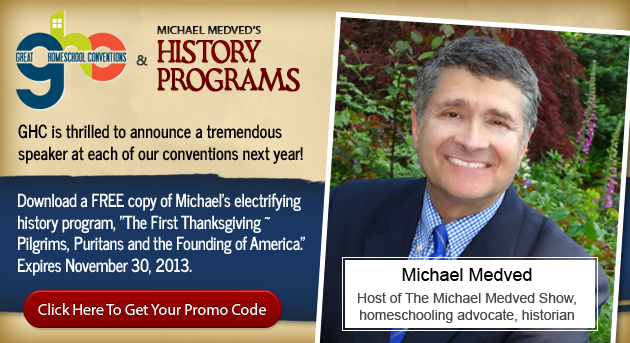 11/15/13 is the last day to get the free We Choose Virtues Bundle from Homeschool Giveaways. Here are many free Roman History Printable Resources available. There is a Free O Christmas Tree Unit Study & Lapbook from Home Educating Family. 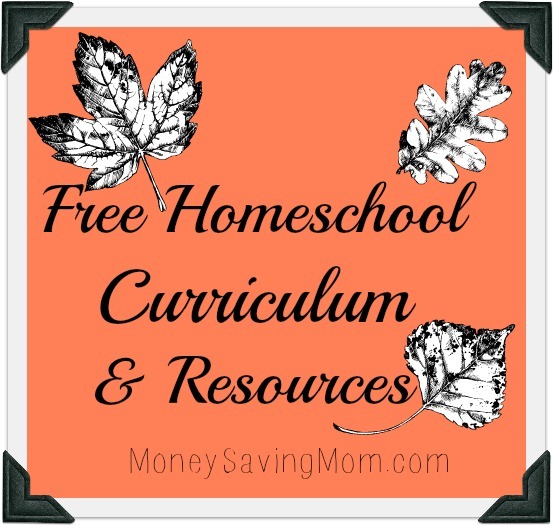 Get the free audio download of Homeschooling and the Holidays 9 Stressbusters — with handouts too! Always a favorite for learning with Legos – Free LEGO Club Magazine.